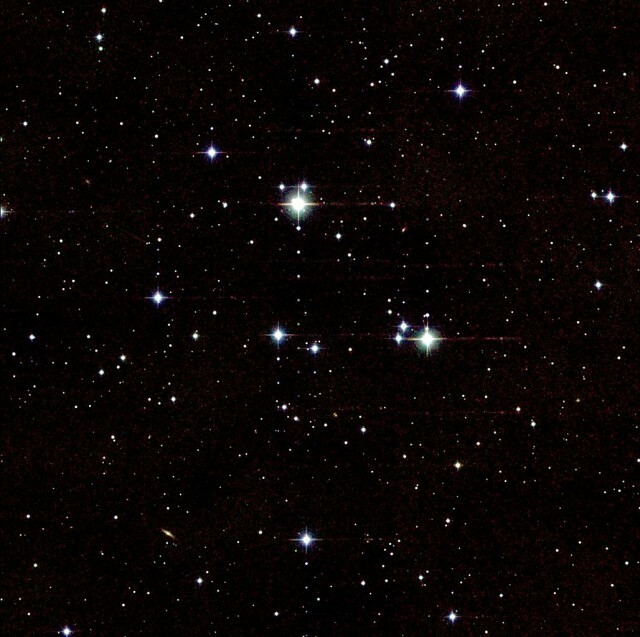 Praesepe, also known as Messier 44 (M44) or the Beehive Cluster, is a large, bright open star cluster located in the constellation Cancer. 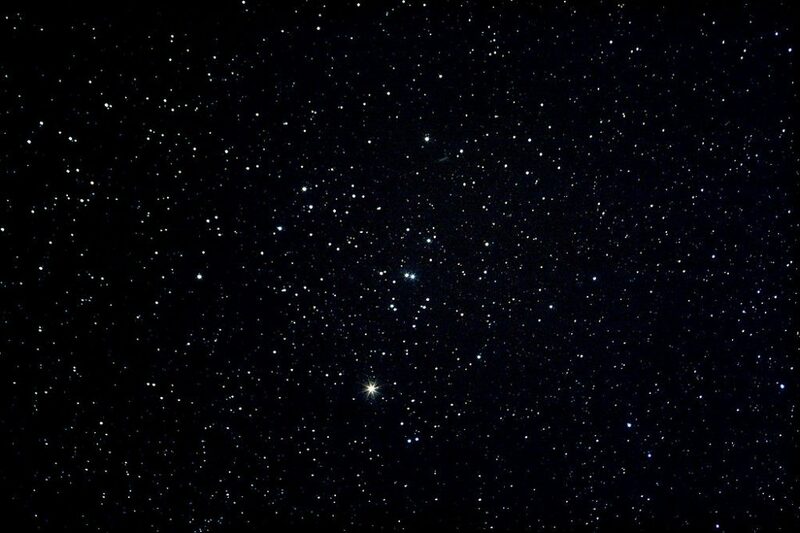 It is the brightest deep sky object in the constellation. The cluster has the designation NGC 2632 in the New General Catalogue. 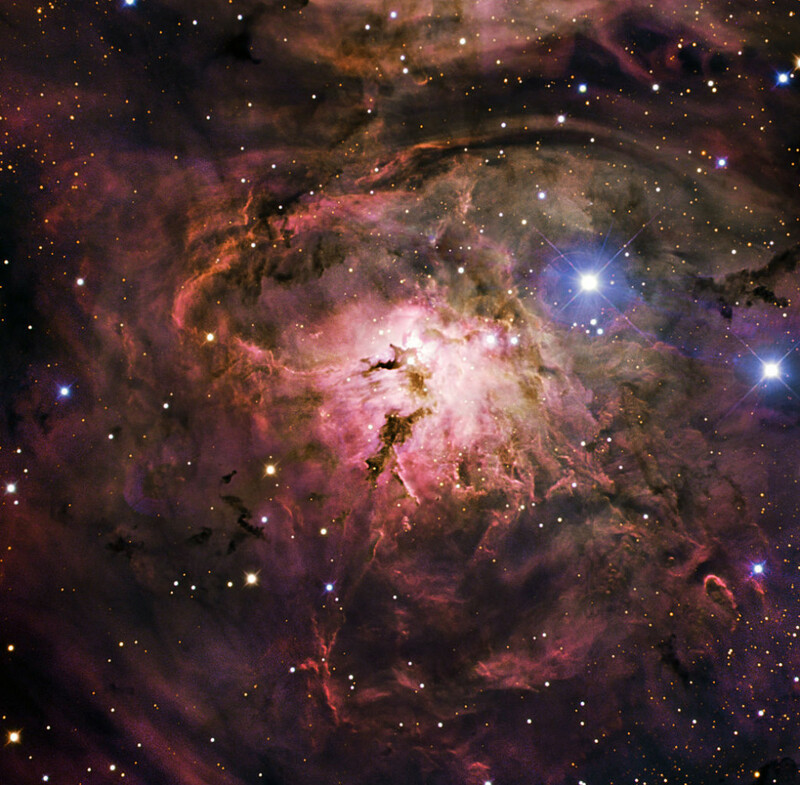 The Lagoon Nebula, or Messier 8 (M8), is a large interstellar cloud classified as an emission nebula and an H II region. 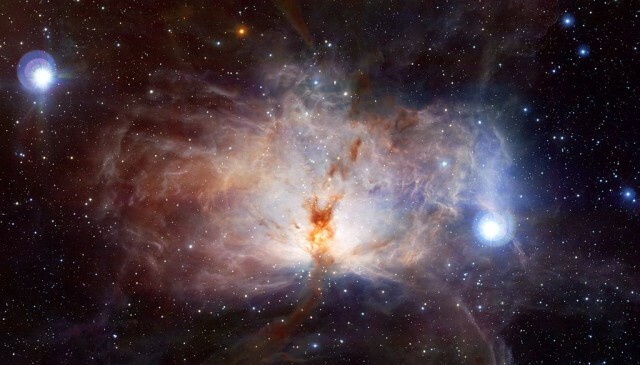 The nebula is located in Sagittarius constellation, within the Milky Way Galaxy. It lies in the direction of the galaxy’s centre. The nebula’s designation in the New General Catalogue is NGC 6523.